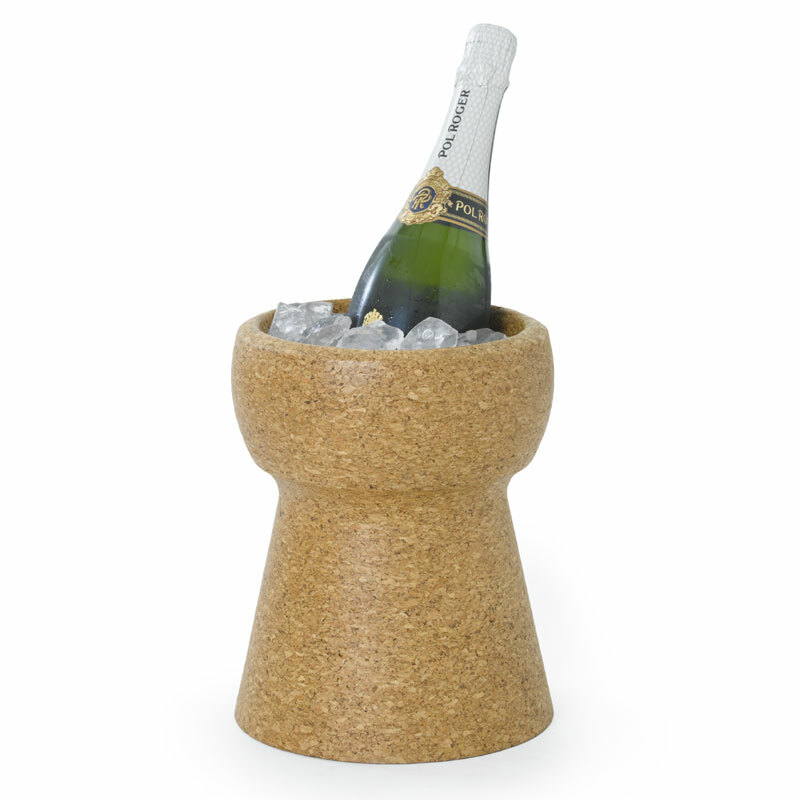 The Champagne cork bucket cooler is 100% waterproof and 100% made from sustainable cork from Portugal. 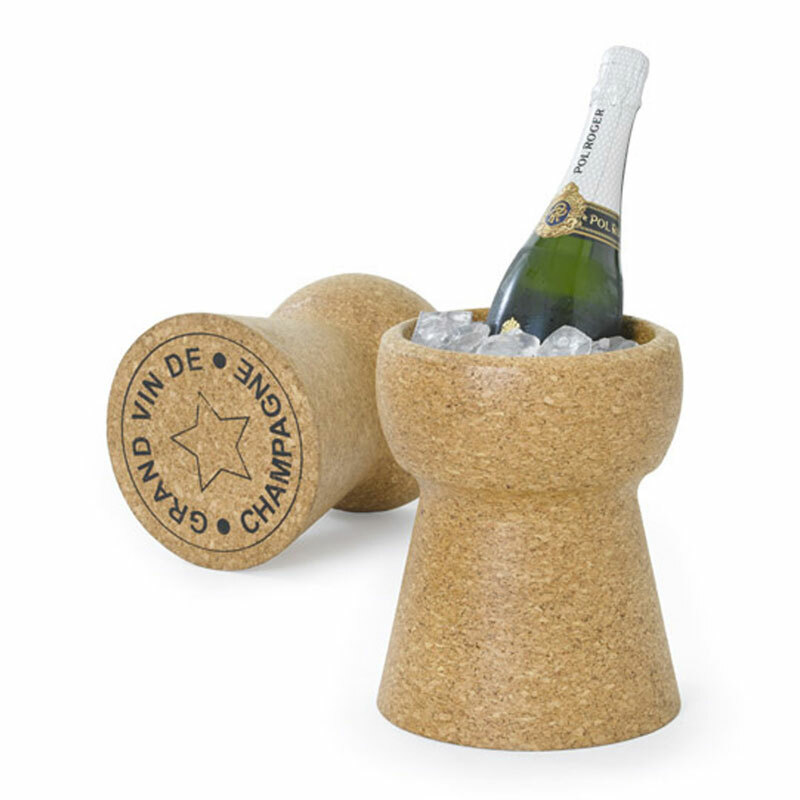 The robust and eco-friendly ice bucket has ‘Grand Vin de Champagne’ printed on the base, matching the ever popular Giant Champagne Cork Stool. If you’re looking for something different to the normal plastic ice buckets, this product is ideal for chilling both bottles of wine and champagne.